‘Regal’ by captainchompy, License at creativecommons.org. 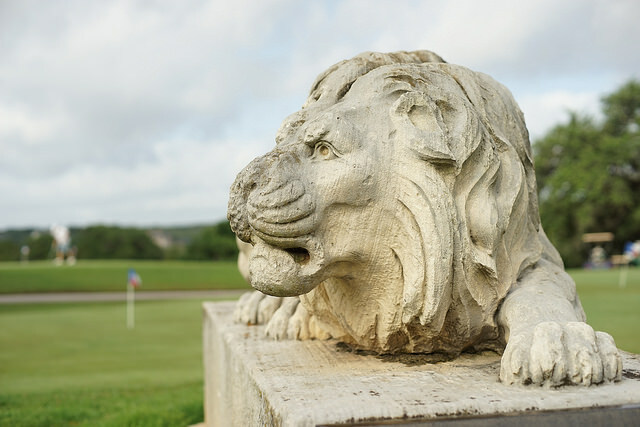 The annual Sandy Spring Lions Club golf outing is coming up on May 8th, 2015 at Willow Springs Golf Course in West Friendship, Maryland. There will be fun for all and prizes for Longest Drive, Closest to Pin, Low Team Score, High Team Score, as well as Door Prizes. The format is a 2 Person Team Scramble. Cost per golfer is $85.00. Lunch to folllow! This is a great event put on every year with hard work by Lions Bill Lavely and John Howes. So come on out and play with us! For more information or to sign up, e-mail sandyspringlions@gmail.com.